Kalamu Lagoon Camp lies on a beautiful permanent lagoon just off the Luangwa River in the remote Luamfwa area in the southern section of South Luangwa National Park. 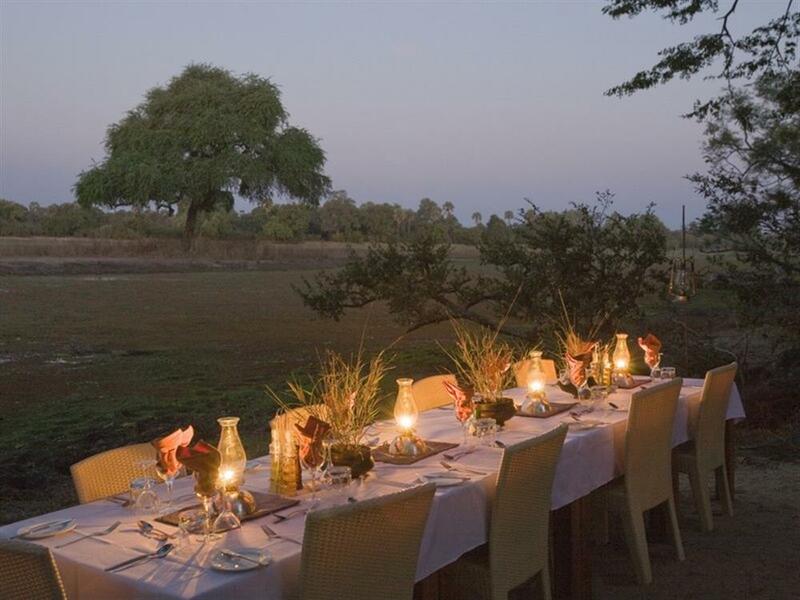 Abundant with wildlife, South Luangwa is one of the most spectacular conservation areas in Africa. 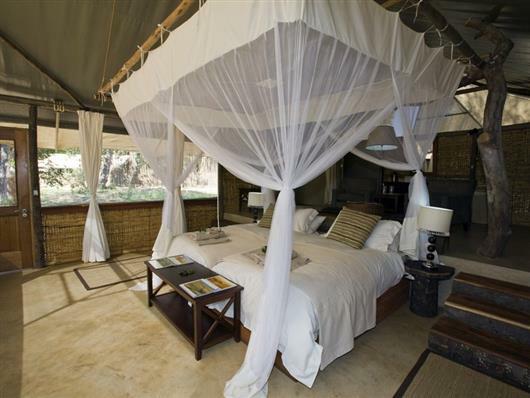 Accommodation at Kalamu Lagoon Camp consists of eight safari-style reed and canvas tents, each en suite with both an indoor and outdoor shower. 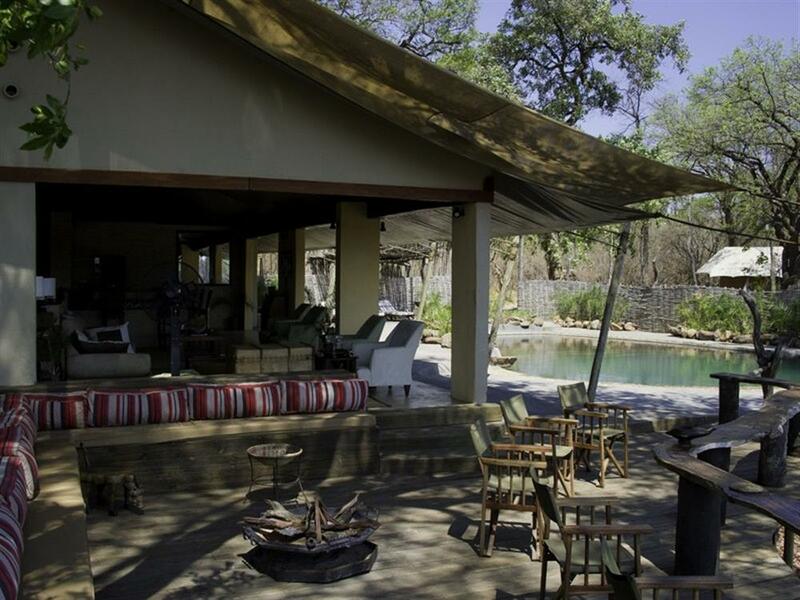 The camp's dining and bar area is set under a canopy of giant ebony trees, and a pool and viewing deck are located to the side of the camp offering spectacular views of the lagoon that may once have been part of the South Luangwa River. 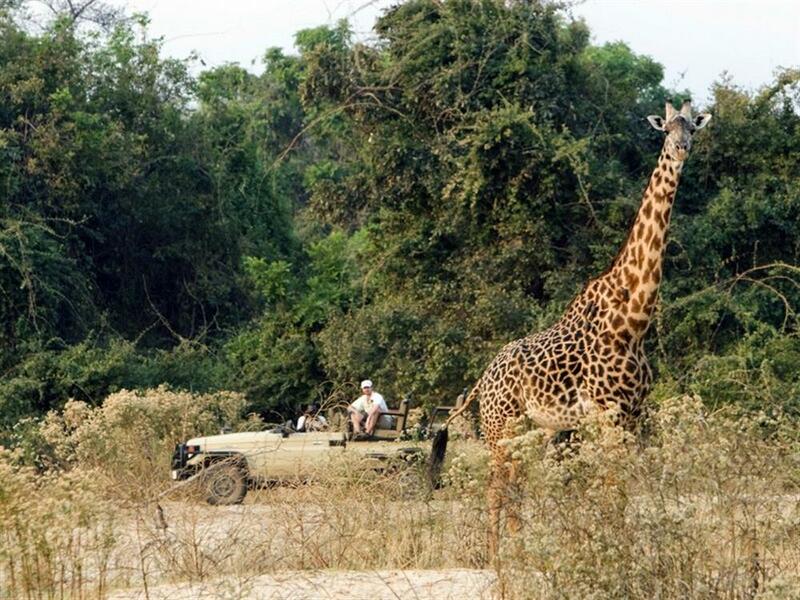 South Luangwa is renowned as the best walking safari destination in Africa and guests have the choice to explore the Luangwa riverine vegetation and adjacent dambos on guided walks. Other activities include day and night wildlife-viewing drives. There are herds of elephant and buffalo, as well as dominant antelope species such as impala and puku in the area. Other antelope include common waterbuck, bushbuck, eland, kudu, grysbok, oribi, reedbuck, Lichtenstein's hartebeest, sable and roan. Species such as Thornicroft's giraffe and Cookson's wildebeest occur nowhere else in the world and the area's leopard viewing is legendary. The main predators are lion, leopard, spotted hyaena and wild dogs. 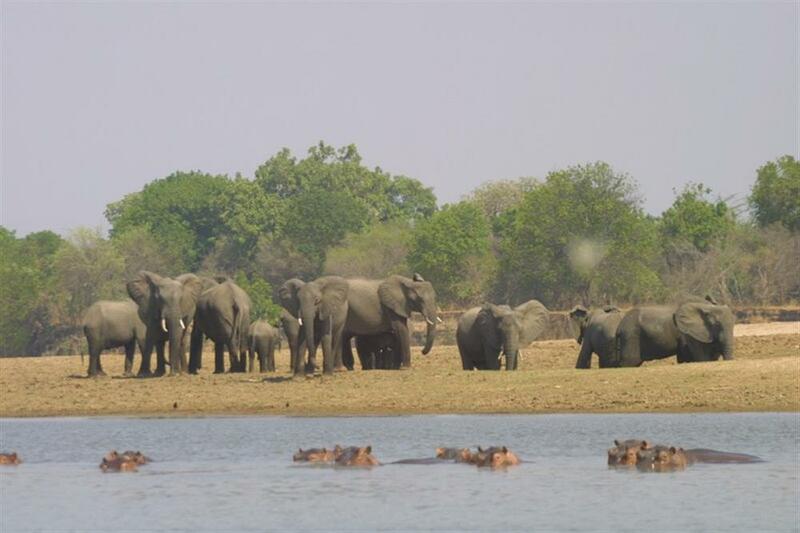 The dry season along the Luangwa River - when all game is forced to congregate along its banks as water resources dwindle elsewhere - is an experience every Africa fan should indulge in. 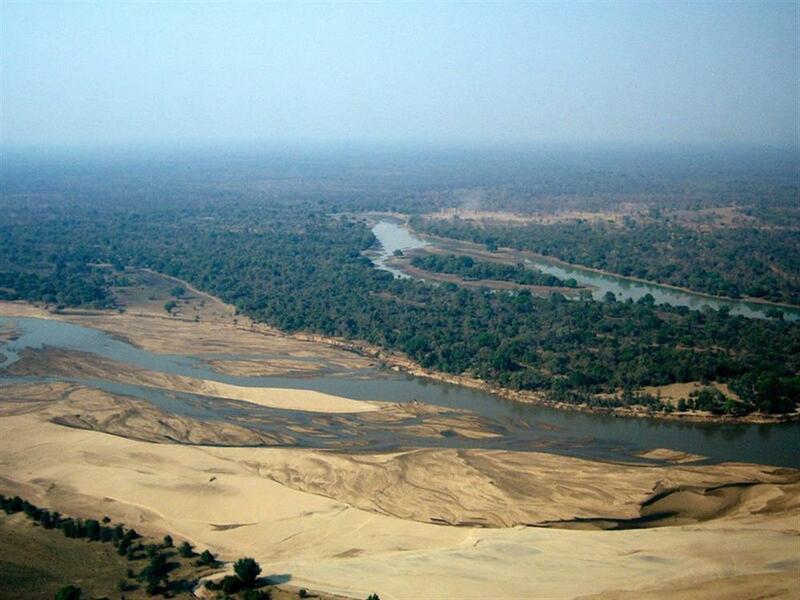 High-density hippo populations dot the riverbanks while yellow baboon provide a contrast to their southern cousins.